Manuka Honey benefits and uses in the inflammation and skin infections. We all know how nutritious honey is and in this article you will find out a little bit more about a specific type of honey which is less popular but not less useful than the others. Manuka is a small tea tree that is grown mainly in New Zealand. It is also found in Australia but the newzealander Manuka has an effect tens of times stronger on the harmful bacteria which cause inflammation, acne, wounds, etc. so it is preferable. It is very useful internally and externally as part of cosmetics and has many benefits. It is known for its antibacterial, antiseptic and antifungal abilities. The nutritional value in the Manuka honey is about 4 times bigger than that of the other types of flower honey propolis. Placed in cosmetics, the Manuka honey helps improve the skin condition during acne without drying it and without other negative effects because it kills the bacteria that cause the acne. There are also researches that show good results on e-coli, salmonella and cancer. If there are wounds and inflammation, the Manuka honey can help the faster recovery of the skin. It hydrates the skin very well without greasing the skin. 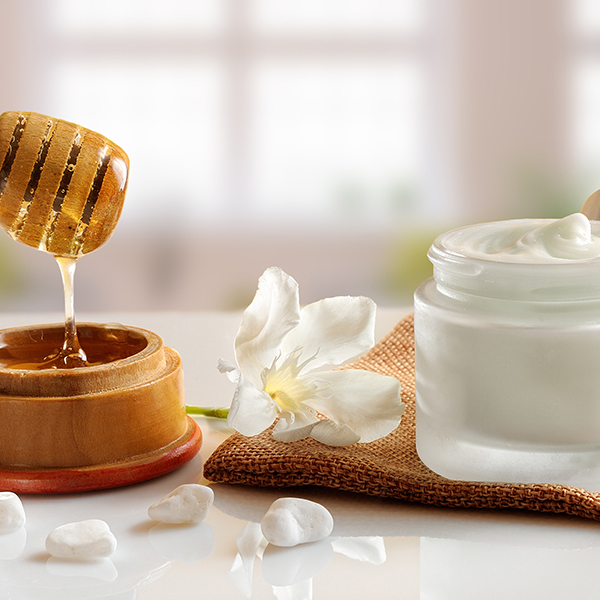 Besides everything else, the Manuka honey has the properties of a natural preservative so when it is used in cosmetics is removes the necessity for an artificial one. The Manuka honey contains lots of enzymes, vitamins from the groups А, С, Е, К, В, copper, iron, zinc, phosphorus, magnesium, potassium, aminoacids, etc. which explains its great benefits. How can you use the Manuka honey? 1-2 table spoons of Manuka honey per day are sufficient for you to get advantage of its nutritional values. Of course, you can dissolve it in warm (not hot) tea, milk, juice, or you can take it with the food, for example on a slice of bread with butter. Externally, the Manuka honey can be used as a face mask mixed with essential oils (rose, almond, argan oil, etc.) for example, you can mix 1 table spoon of Manuka honey with 1 table spoon extra virgin olive oil and 1 yolk. Massage the mask into the hair roots, wrap it up with a towel and wash with a shampoo in 20 – 30 minutes. For a stronger warming effect you can add 1 table spoon of alcohol that you have. Another great mask, this one for the skin, consists of 1 tea spoon Manuka honey and 1 tea spoon coconut oil. You mix the two ingredients and rub the mask on the face. Wash the skin in 20 min. It will be smooth and soft! For a problematics skin (with inflammation, acne, etc.) 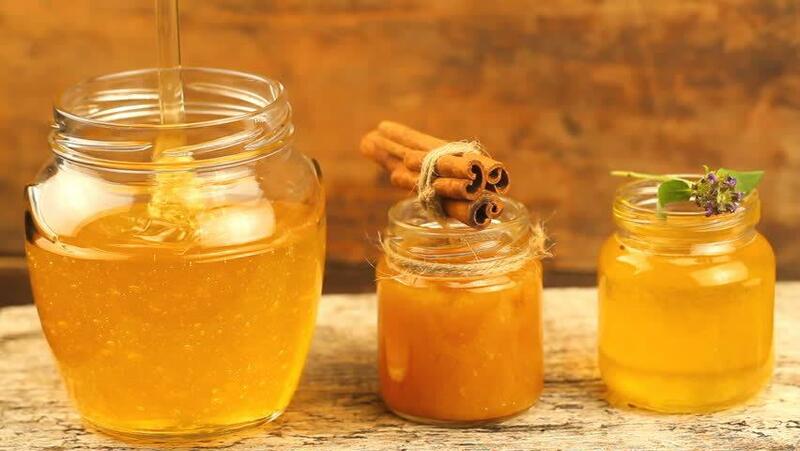 you can mix 1 tea spoon of Manuka honey with the same quantity of cinnamon. The mask is placed on the skin and washed in 20 – 30 min. Also externally the Manuka honey is great as a component in face and body creams and lotions. Their use is quite appropriate for a problematic skin. When such cosmetics is used for a healthy skin, it helps retain the fresh, young and glowing look of the skin without the need to resort to expensive procedures for rejuvenating the skin.